KOLKATA: Kalimpong MLA Harka Bahadur Chetri on Friday said he was quitting Gorkha Janamukti Morcha and would function as an Independent. 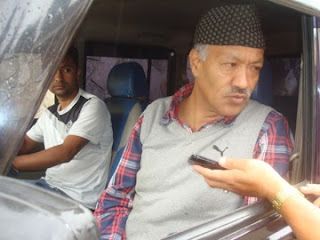 Chetri said the GJM president Bimal Gurung's statement asking the MLA's to resign was taken without any consultation. He said as an ex-officio member of the Gorkhaland Territorial Administration he wasn't invited to a single GTA meeting in the last three years. He, however, ruled out joining the Trinamool Congress.